New Server and Open Beta Launch Info! Eternal Saga is a new MMORPG from R2Games. 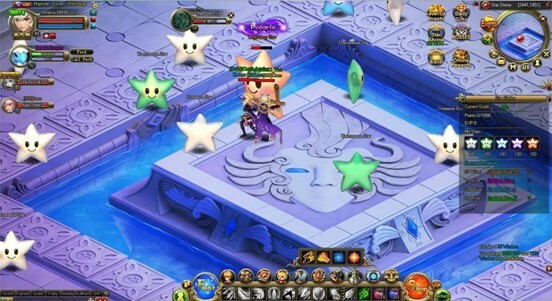 It features cute pets and mounts and exciting PvP, Guild, World Boss, and Arena events. 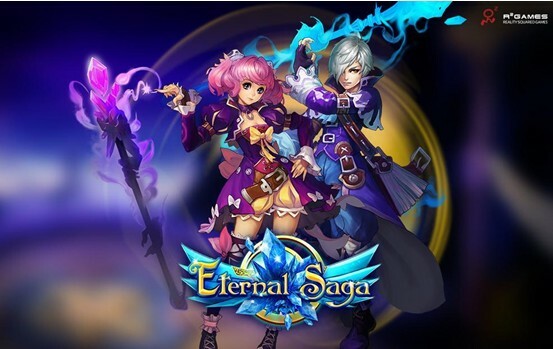 Be a hero in the world of Eternal Saga! Molluscan Alcove: Form a party to enter this Lvl. 45 dungeon. Use the points you gain to summon powerful allies to help you fight the enemies that lurk here. Star Shrine: These stars may look unassuming, but they’re bad to the bone! Defeat them and gain points to earn rewards, including huge amounts of EXP and special reward packs. Don’t miss it! 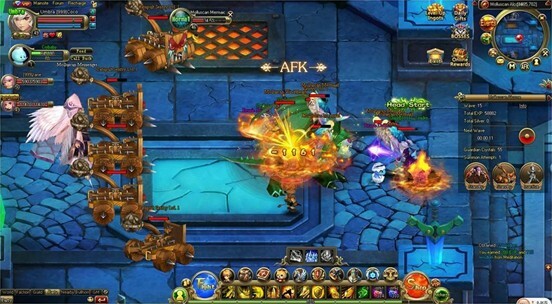 Raise your weapon and help restore peace to the world of Eternal Saga. Your bravery strong will are needed!